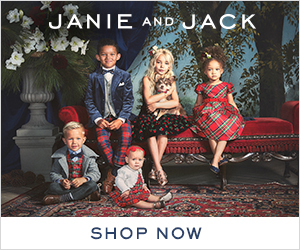 If you’re needing spring clothing for the kiddos…who isn’t? Make sure to head to Gymboree’s website where you can find savings. Use promo code SUNNY25 at checkout to save an extra $25 on a $100 purchase!!! Act fast though, this offer is only valid until tomorrow night!!! Gymboree: $25 off a $100 Purchase + up to 75% Off Entire Store! Sign up for Athleta Emails and Get 20% off 1 Item!